It’s a tricky time of year to know how to dress when running. Do you wrap up warm or travel light and risk bad weather? Whichever temperature you pursue, we’ve got some great options here. That’s along with some useful accessories you may not have already considered. 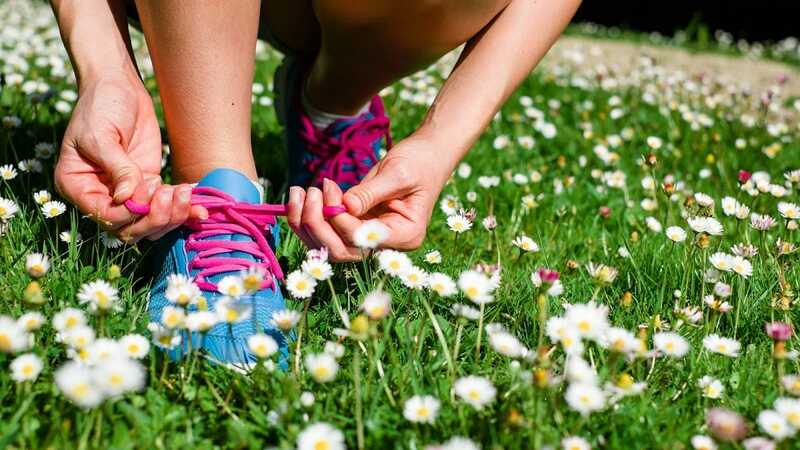 Here’s our pick of essential running accessories for Spring. You’re likely to already have a pair of running shoes from last year but do they need a refresh? Are they ageing and not quite as comfy for your feet as they once were? Spring is the perfect time to invest in a new pair. 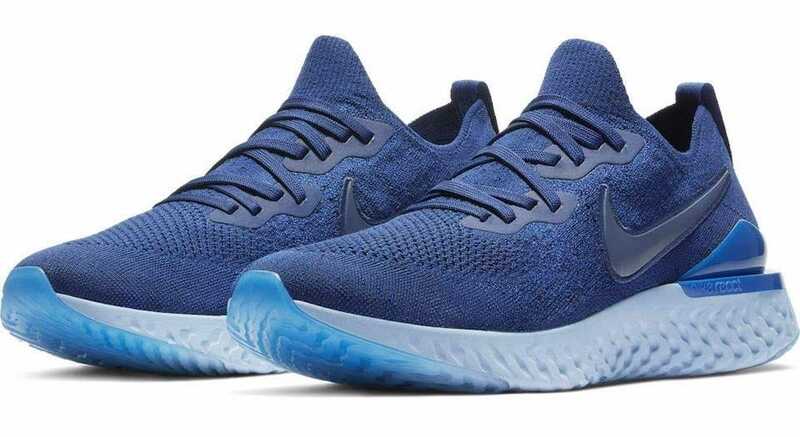 We’ve already extensively looked at the best running shoes available but if you just want to skip ahead and get the best pair out there then you need the Nike Epic React. They’re quite the investment but they’ll last you a long time. Super lightweight and formed in a way that provides you with a snug but comfortable fit, they’re kind of like running on clouds. Seriously. Best of all, while the average road running shoe should last you about 500 miles, Nike promises these will pass 600 miles or more. That’s a lot of very pleasant bounciness for your feet. The right running t-shirt makes a big difference in your comfort levels. That’s why the NIKE Men’s Dry Miler Running Top is so useful. It keeps you dry and comfortable thanks to its Dri-FIT technology that pulls sweat away from your skin before quickly evaporating on the fabric’s surface. It makes a huge difference compared to if you wear a regular t-shirt. Alongside that are mesh panels on the side and entire back so body heat can escape, so you cool down faster. Buy a couple so you always have one available. 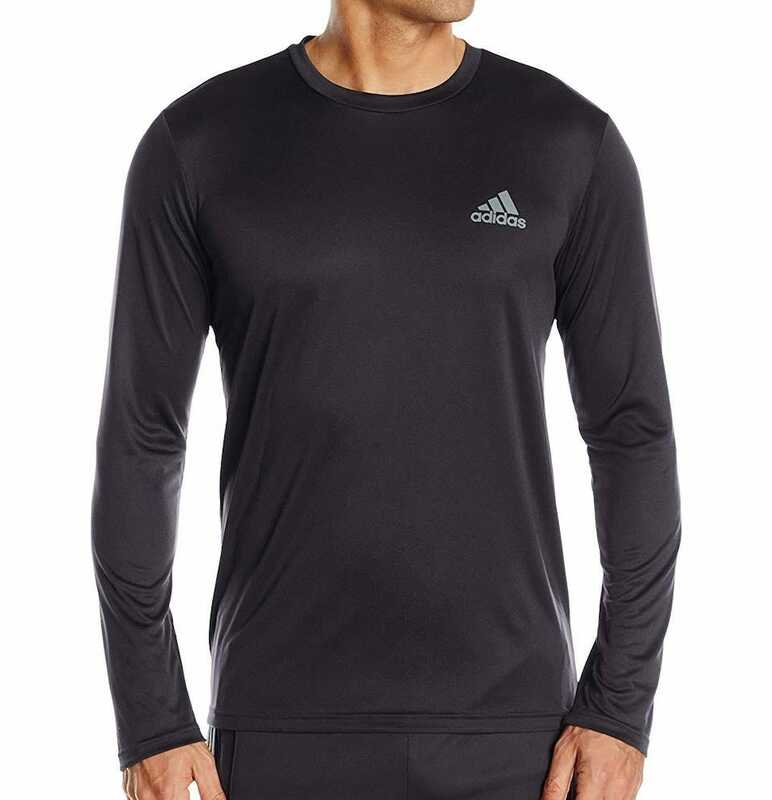 For those that prefer to have their arms covered (or that live in chillier climates), the Adidas Men’s Training Essentials Tech Long Sleeve Tee is the ideal alternative to the Nike Running Top. Again, it’s made from special fabric that wicks away sweat from your skin (this time around, it’s called Climalite), and the material is lightweight and comfortable. 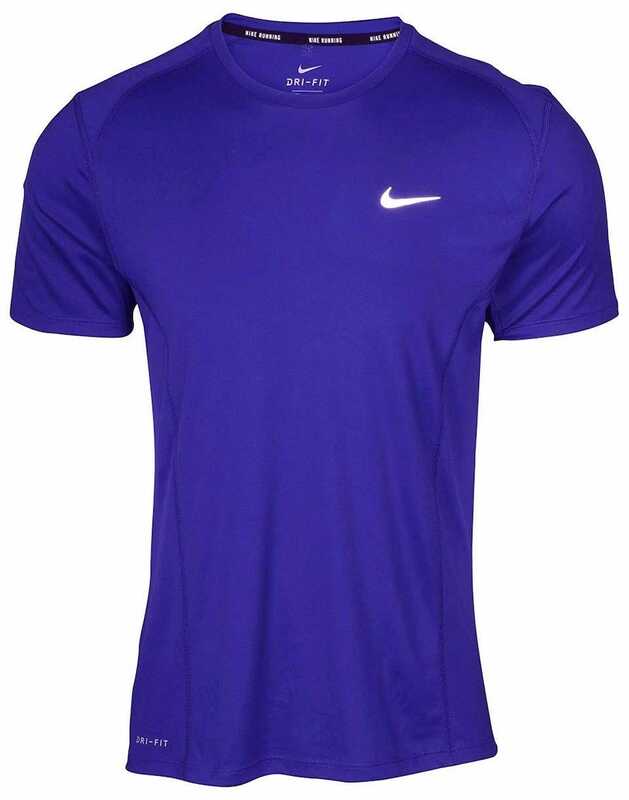 It skips the mesh sides that the Nike shirt provides, so you’re kept a little warmer at all times. If you’re likely to take early morning or late night runs, this is a good way of keeping you warm but not too warm. Tying into the chilly theme that Spring often provides many of us with, a gilet can make a big difference in keeping you protected. Something like the American Outdoorsman Water Repellent Bonded Fleece Full Zip Vest is perfect for this situation. Sure, you could wear a jacket but they’re typically thicker, more cumbersome, and take more effort to remove. In the case of this vest, you can easily slip it off while still on the move. It’s water-repellant which will get you out of a jam on a wet Spring morning, and it has pockets with zips for storing your useful items. Any time you’re out in the cold, this vest will protect you. For most of us, the weather is still too chilly for running shorts. 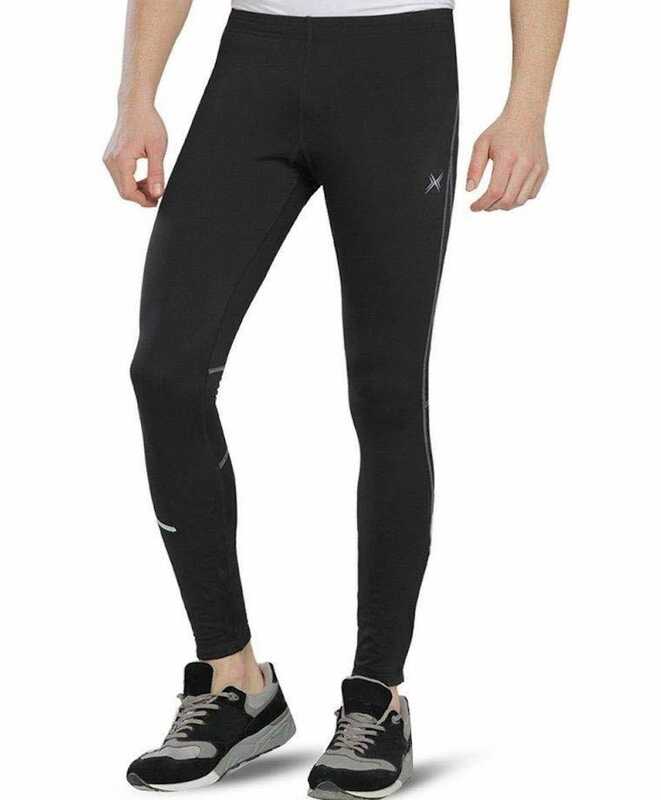 Buy the Baleaf Men’s Outdoor Thermal Cycling Running Tights and you’ll be covered for Spring, plus they double up well as a base layer during winter exercises. The tights have breathable fabric that wicks away sweat so you’re dry and comfortable at all times. 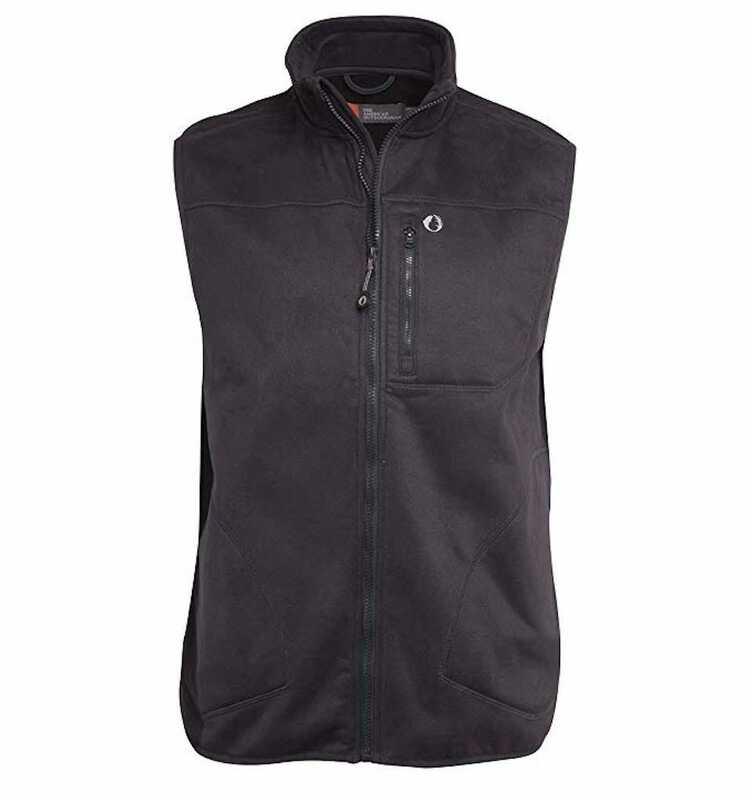 On the inside is soft fleece that gives you long-lasting warmth and further comfort. Leg zippers mean they’re easy to pull on or off too. For those gloomy days, you’ll appreciate the reflective elements on the side too, providing a little visibility for your body in low light. Look, it’s probably going to rain on you at some point this Spring. This GADIEMKENSD UV Cap goes some way to deflecting that rain from your face. It’s bright and reflective so you’re easily spotted while running at night, but its big feature is its water repellency. 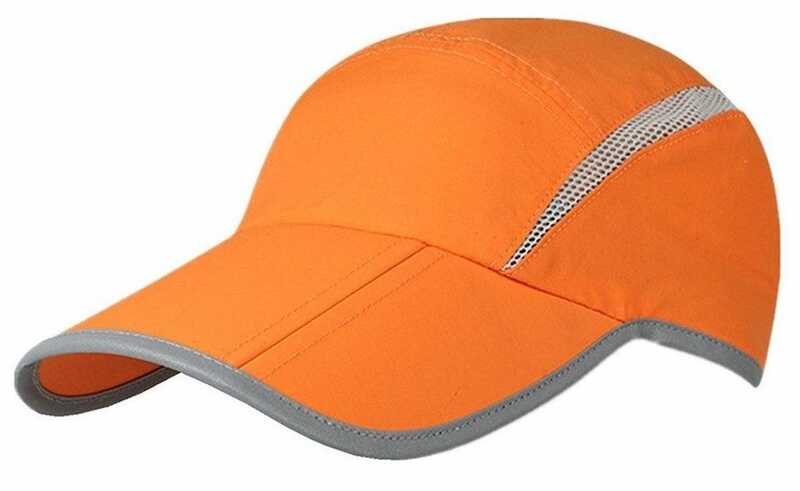 It keeps the water off your face without soaking it up so you end up with a soggy cap at the end of your run. For those sunnier days, there’s 40+ UPF protection too so your skin is protected a little along the way. Plus, when you’re done with it, it folds up neatly so you can easily toss it into your bag. What more could you need from a good cap? The sun is going to get in the way a bit, despite how much you appreciate its return. 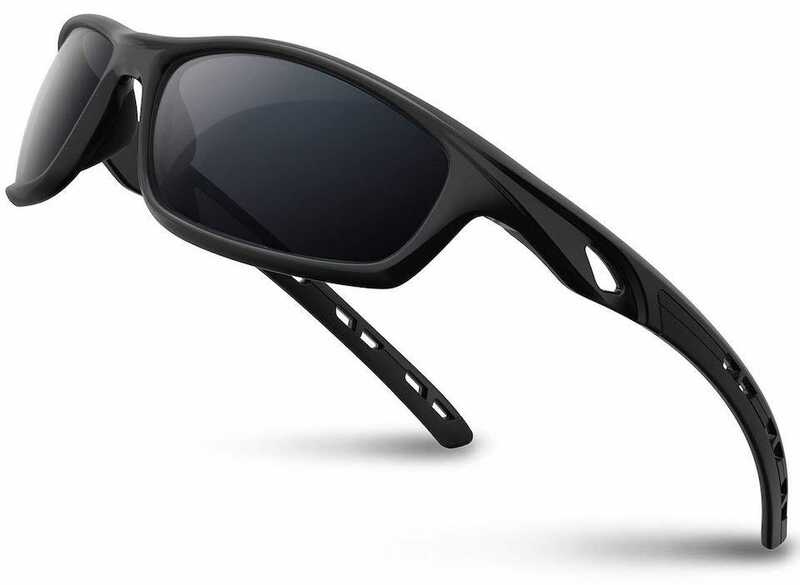 Buy the RIVBOS Polarized Sports Sunglasses and you can enjoy the view without being dazzled. They offer 100% UVA&UVB protection against sunlight as well as blue light so your eyes are suitably protected. 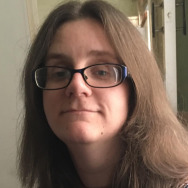 As well as that, they’re really lightweight with a well-designed nose bridge so they stay firmly on your face. Extremely flexible means it’s not the end of the world if you happen to drop them either. They’re good and sturdy like that. A good pair of ear or headphones are useful at any time of year. You probably own a pair but are they due a refresh like your shoes? 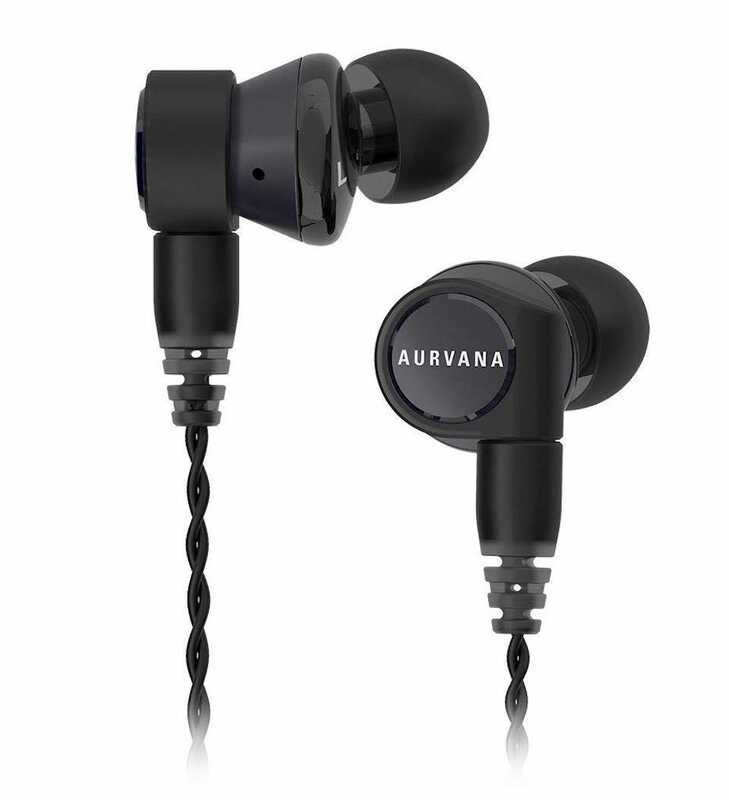 If you’re fine with wires then we’re big fans of the Creative Aurvana Trio Earphones. They offer powerful sounds at a great price. However, if your smartphone doesn’t have a regular 3.5mm jack or you’re reliant on listening via your smartwatch, these aren’t ideal. Instead, check out our best truly wireless earbuds roundup. Something like the Jabra Elite 65t or Jabra Elite Sport True are great, depending on your budget. Socks are one of the most boring things you can buy for your run but also one of the most valuable. After all, your feet are taking a pounding, right? 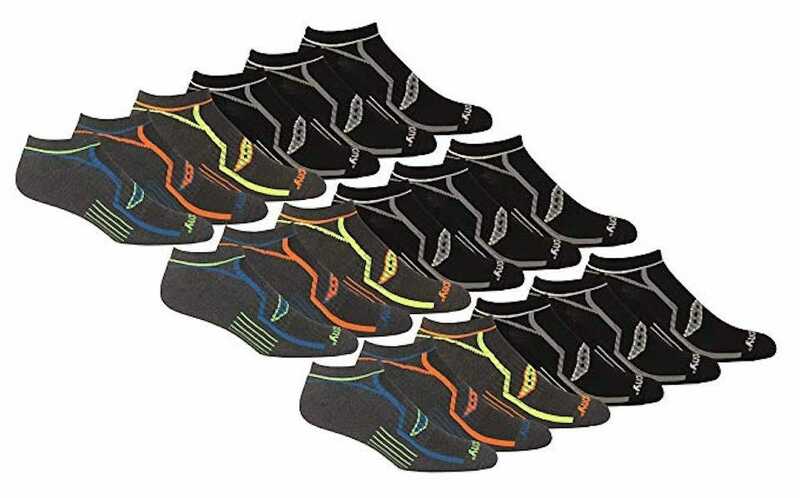 The Saucony Men’s Multi-Pack Performance Comfort Fit No-Show Socks are 95% polyester, 3% rubber, and 2% spandex. They’re small enough that they hide amongst your running shoes so they don’t look obvious when wearing shorts or tights. They utilize wicking technology so the sweat is taken away from your skin, just like with the rest of your sports clothing. There’s air mesh ventilation too which aims to create maximum airflow at all times, so your feet are kept cool and dry no matter what. What that means for you is no more blisters, and what a delightful thought that is.